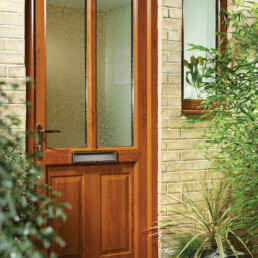 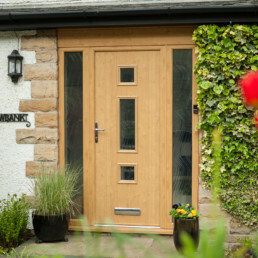 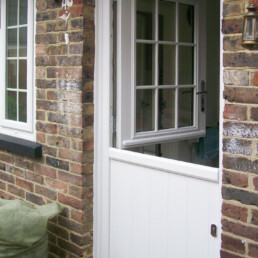 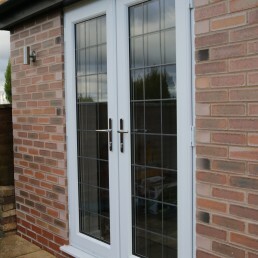 A PVCu door is a stylish addition to any home whether it is the front, back or side entrance. 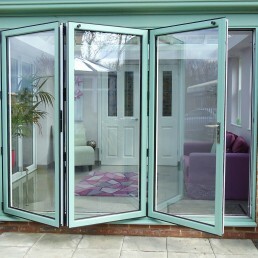 It offers total weather protection and longevity that conventional materials couldn’t hope to match. 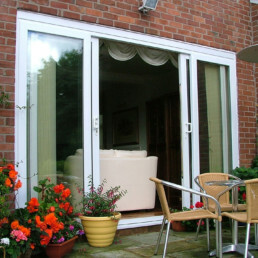 And because all of our doors come with high security multipoint locking, you can be rest assured that you are protected from unwanted visitors.